Sichuan Airlines is showing non-stop flights from Vancouver to Zhengzhou, China for $471 CAD roundtrip including taxes. 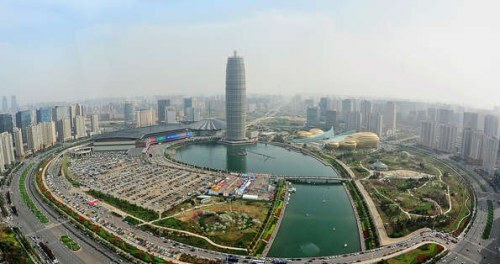 I have to admit, I don't know a whole lot about Zhengzhou. 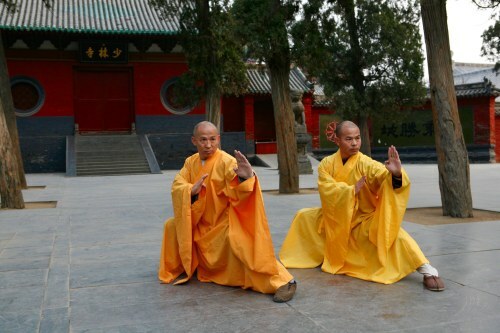 It looks like the most famous attraction nearby is the Shaolin Temple / Monastery, which is about 90 minutes to the west.